NCRE is a a full service management company that manages commercial and residential properties (4 units or larger). NCRE takes pride in our property management services and becomes a partner with you in the maintaining the high value of your asset(s). 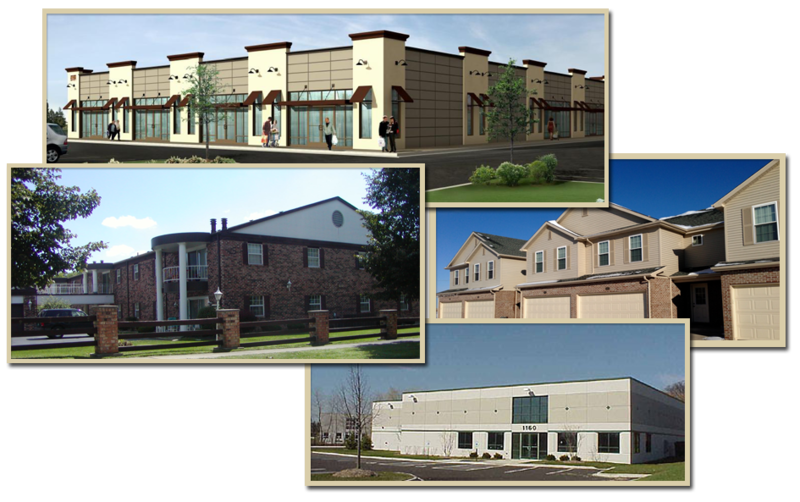 Commercial properties that are managed include industrial, office, and retail, while the residential management includes, multi-unit apartment complexes, condominium associations and town homes. Our firm maintains all the proper insurances for your protection including General Liability, Fidelity Bond Coverage and Errors & Omissions Insurance. Contact us today to find out how we can save you time, ease your management burdens and assist to increase the value of real estate portfolio. N. Entrance Ave., Kankakee 2 bedroom / 1 bath 1st floor unit $700 month includes water, sewer & trash. No pets, no smoking, no laundry.